Ach. Objectives - 4x, 10x, 40x SL and 100x SL Oil Immersion. 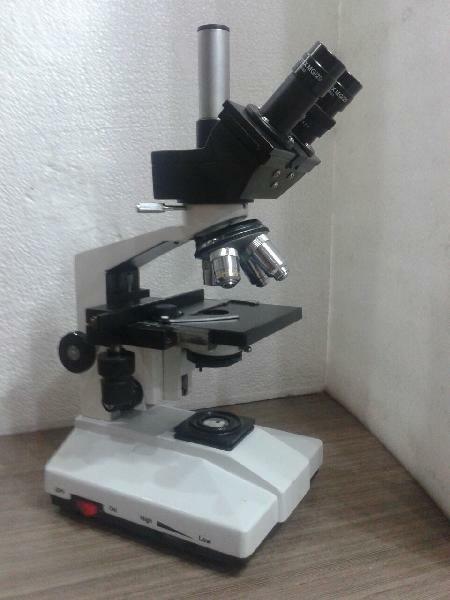 Eyepieces - H5x or H6x & WF 10x (Paired) & P7x for photomicrography. Standard Achromatic Hard Coated Objectives for anti-reflection. DIN size Achromatic Hard Coated Objectives for anti-reflection.